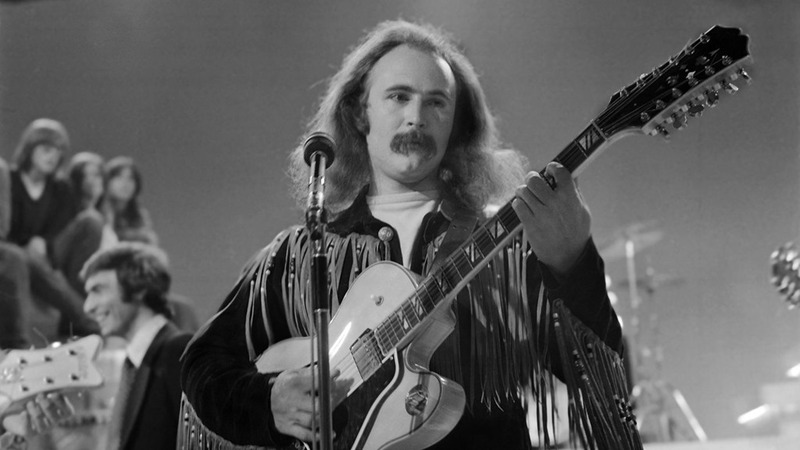 David Crosby is a musician and songwriter who first came to prominence in The Byrds and then as part of another triad, Crosby Stills and Nash. When I first came upon his songwriting many years ago, I was attracted to his distinctive abstract melodic and harmonic sense. Almost no one before, and few since, wrote music for songs that sound like his did then, with the exception of some Joni Mitchell tunes. Lyrically Crosby styled himself as unconventional as well. His “Triad” is a blissful ode to free love—well at least free love as long as David Crosby is the one explaining how things will be. Christina Rossetti was a pioneering British 19th century female poet. Her biographical triad was that she had two brothers William Mitchell Rossetti and Dante Gabriel Rossetti, also writers, who went on to form the Pre-Raphaelite Brotherhood. Hmmm, “Brotherhood”—I wonder if girls get to join? Not officially, though she was used a model in some of their paintings. Her brother Dante used Cristina Rossetti as the model for the Virgin Mary, far right. Christina Rossetti’s “Triad” is a not-so-happy look at romantic love, and the writer is none-so-sure how it should be either. 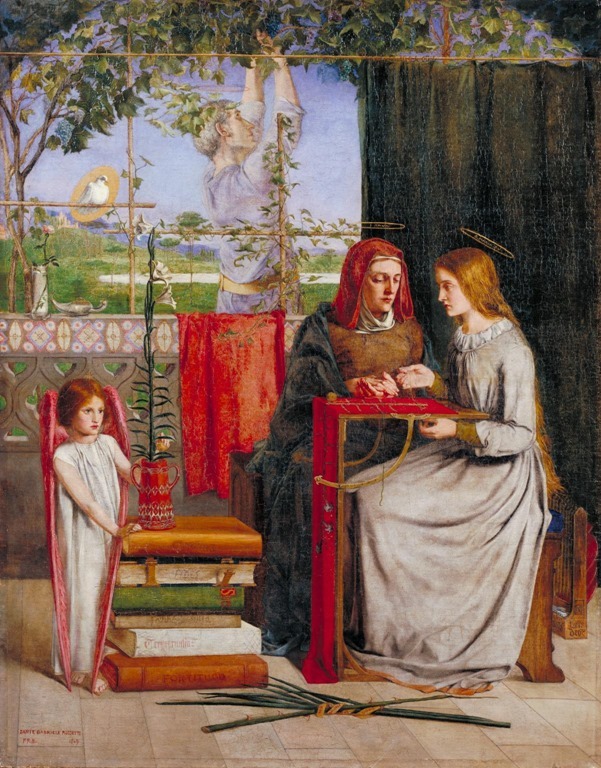 Rossetti draws her portrait of three women who once sang together. One the stereotypical harlot, one the blue spinster, one the smooth compliant wife. Each of them finds the dead end of the limited paths available for passionate women. Conventionality decrees the hot harlot is shamed and the cold virgin dies for love, but Rossetti steps outside conventionality to tell us that the “temperate” spouse grew gross in her compromise until left with the devastating line droning “in sweetness like a fattened bee.” How much has changed since Rossetti’s Victorian England in this regard? Some things, not all things. New Rules are still rules, look at who makes them. Musically here with our “Triad”, the LYL Band somewhat refer to the psychedelic vibe of Crosby’s musical style to accompany Rossetti’s sad and lovely words. To hear it, use the player that appears below.